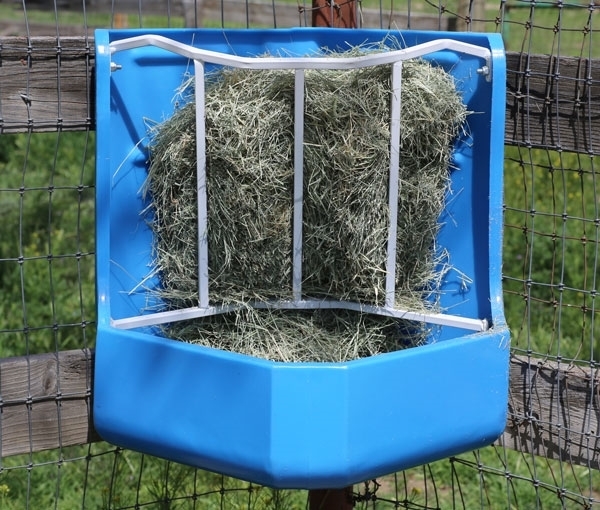 Corner Hay Feeder has a one flake capacity and fits in the corner of a stall or pipe corral. It is practical and economical. 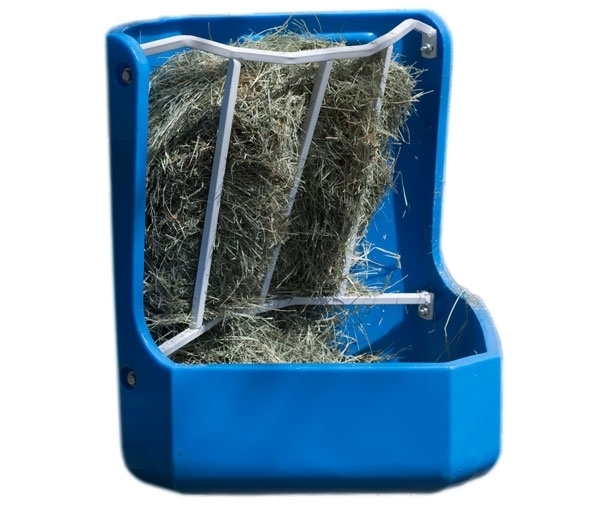 It has no sharp edges with rugged construction.